Thank you to all who bought plants last week, £50 went to the Open Gardens Village Fund. 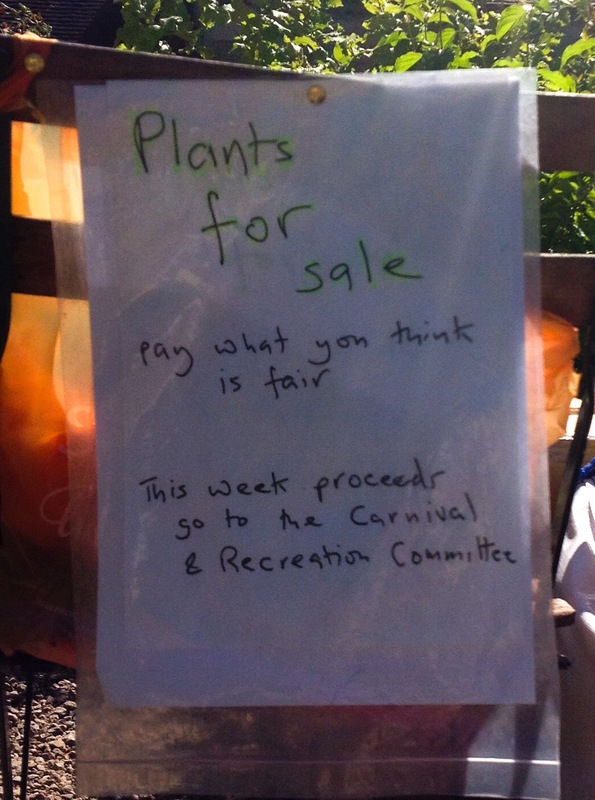 This week proceeds go to the Carnival & Recreation Committee to help fund (albeit in a small way) next year’s Wakes. Includes a range of shrubs, herbaceous plants, kitchen garden plants and two free-standing plastic compost bins.